I have watched the efforts of international consultants for decades, promoting all sort of investment offers and schemes to assist intelligent business-minded people to maximize their returns on their hard-earned dollar. I have been a developer and a small businessman for well over 44 years starting with a denim jeans manufacturing and retail shop when I was just 19 years old. And now I am writing this direct letter to you from Vanuatu in the South Pacific, as I feel I have something unique to say that will boost YOUR hard-earned dollar. In 1980, I entered into the real estate property development business and today, I now represent a group of property developers with over 150 combined years of project property development experience. So as they say, we have learnt a thing or two over those years. It would not be out of order to share with you a unique offer. The denim shop in 1968 seems like a long time ago today when most of you reading this would not have been born then. But my reason for writing today is to advise you that you are more than likely on a path to frustration as I was with all local, state and federal government rules and regulations, high taxation, hidden fees and the costs of employing staff. Your accountants and lawyers would have advised that you will need to look after yourself with superannuation and protective trusts to hang on to whatever you have earned from your years of 12-hour days at the business wheelhouse. Most have been too busy surviving on a day-to-day basis to really look after your own financial backyard. The insight I am about to offer has never and would never be provided to you by your advisers. Life was meant to be easy, but we all forgot that with the Global Financial Crisis (GFC) or Lehman crash as they know it in America. If I am still making sense to you here, I wish for you to step back in time to when you were in charge of your destiny. That was before you became a tax collector for the Australian government via GST, government service tax, the carbon tax, the mining tax, the capital gains tax and the billions of dollars of deficit Australian and American federal governments are facing today. If the above sounds like a situation in which you find yourself in today’s society, then you are the person I am looking for. I have an answer and like you, I was frustrated and down trodden. I knew there was something wrong but I just could not put my finger on what was wrong then. But I have found the answer and now I wish to share it with you! What I was looking for was hard to find as the Holy Grail. It was FREEDOM – an impossible task in this modern world. 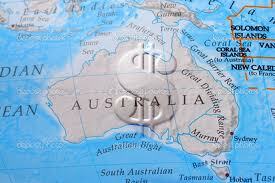 It was made more difficult as I was constrained by the borders of the country, Australia, where I lived. Here, I had married, raised children, started a business and had employed at times, over 150 employees on construction sites. The time spent complying with government requirements on reporting had increased, which meant an average of 2 to 3 hours of my time was stolen each day! That was no freedom – I was working for the man for almost 3 to 6 months a year before I got to pay myself an income. Then I was introduced to a new freedom system by another out-of-the-square thinker and with my Australian and Western world business activity knowledge, I discovered a plan B. It was a road to freedom with less time demands and red tape restrictions and more blue sky opportunities on every corner. It is brand new and available now. The Secret is you have to ACT NOW! I believe I have the answer… a system and a plan for you to follow! I decided to package an OFFER listed below to be appealing and creditable in the South Pacific tax-friendly nation called the Republic of Vanuatu. Where, you might ask? Well, Vanuatu is just over 2 hours’ flight from Australia, 3.5 hours’ flight from New Zealand, 8.5 hours’ flight from Asia and 11 hours’ flight from Los Angeles, America. 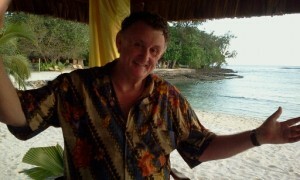 I want to invite you to come and inspect our new found island paradise, Vanuatu. 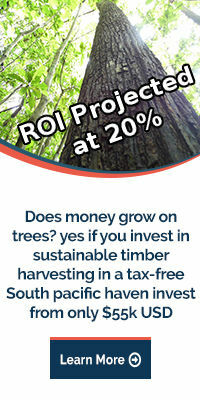 We want to invite you to invest into our projects as partners in the grand plan. We will supply you, the buyers with FREE RETURN FLIGHTS and ACCOMMODATION for a long weekend in tropical paradise which can become your PLAN B too. Conditions do apply, of course. Listed below are a number of reasons why you should attend a weekend seminar that I will be doing in your area. If you can’t attend in person, I am available for a direct call should you be in the USA, UK, New Zealand or anywhere. 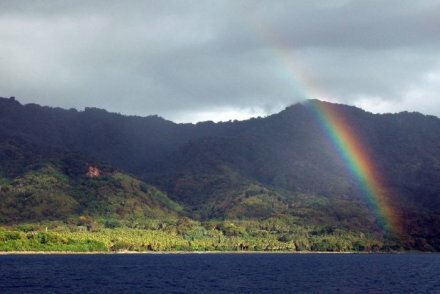 We believe we now have a COMPLETE business template and can provide a private ESCAPE TO PARADISE plan for you in the friendly South Pacific island nation of The Republic of Vanuatu as with a team of international consultants in our Specialist group. 3. 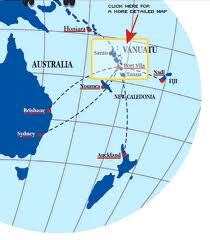 I am an appointed Trade Commissioner for the Republic of Vanuatu. 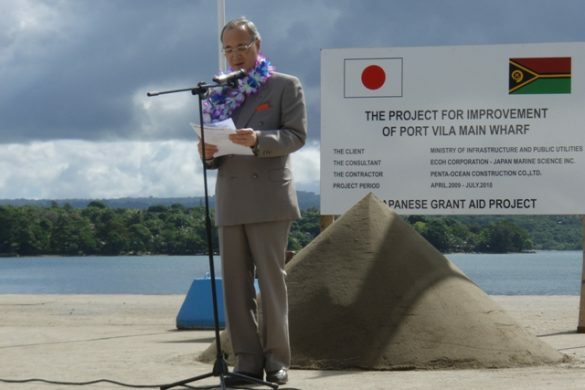 As a specialist for Infrastructure and Tourism investment into Vanuatu, I can advise you of sensational business offers that you will never find in the newspapers or the internet. These are provided to me to assist the vendors in providing cash injections via equity investors into successful ventures. 6. 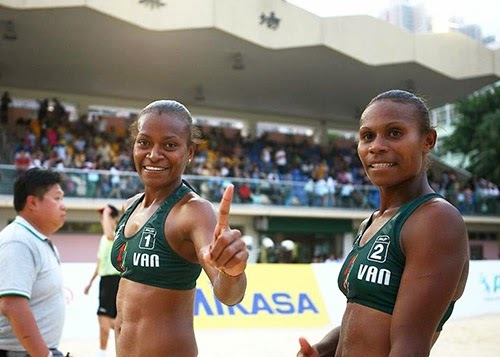 We have local Vanuatu accredited accountants at hand for all the clients to open their first international companies with assistance to receive the Vanuatu Investment Promotion Authority’s (VIPA) approval. 9. 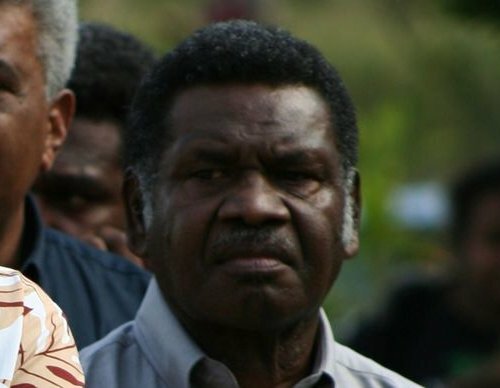 The Vanuatu Government has just approved and been approved for direct flights from Singapore which will increase air tourism from Asia to boost the annual 120,000 visitors who fly in currently from Australia, New Zealand, United States via Fiji, and France via New Caledonia air routes. 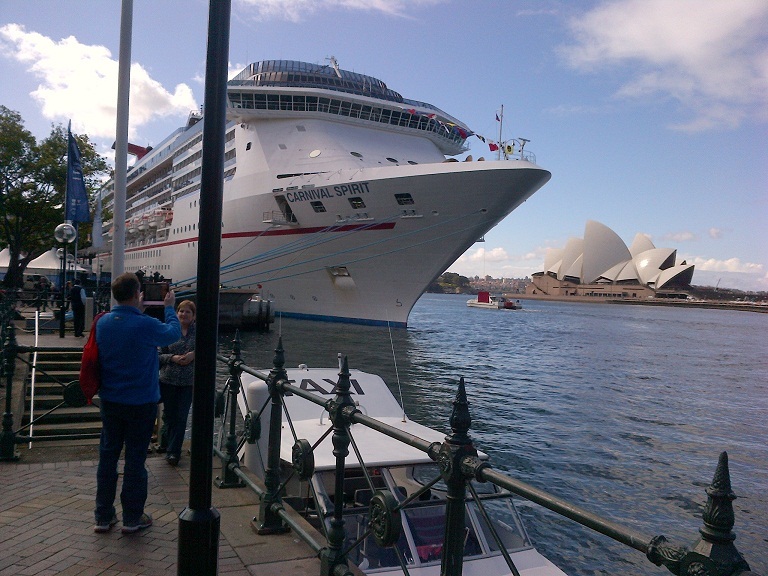 All of this is complemented by international luxury Cruising, which has exploded from 80,000 tourists per year 10 years ago to almost 1,000,000 cruise boat visitors 2014/15. 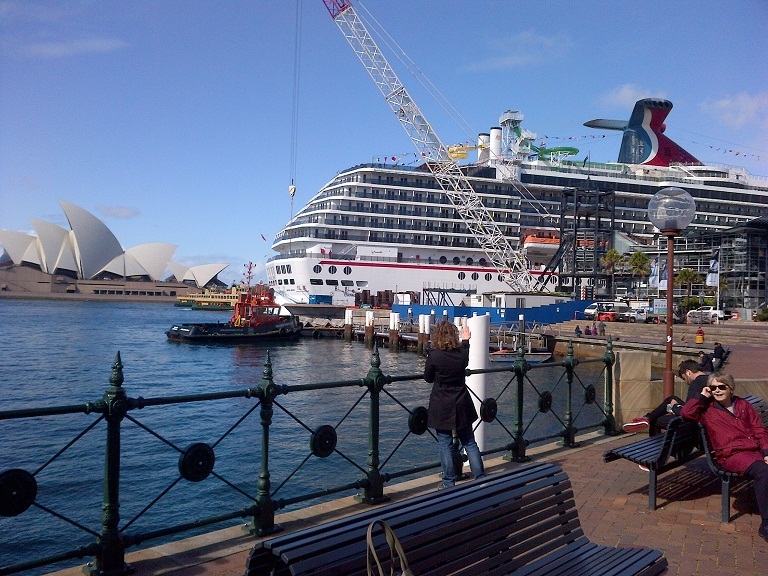 P&O Cruises and Carnival originally estimated to grow to 1 million day trippers a year but now they are boosted by 12 ships servicing the South Pacific islands all based in Sydney, Australia. With all these points covered, surely we now are at a point where you are starting to get ready to fill in the “count me in” for a long weekend inspection trip. Email to richard@pacifichavenresort.com. THE LONG WEEKEND TRIP – this could change your life! Well, here are the costs. From Australia, ex. Sydney or Brisbane, A$1500 for singles or A$3000 a couple. From America ex. Los angles, US$3000 for singles or US$5000 a couple. 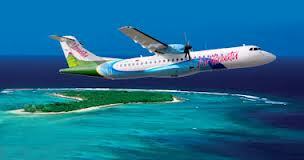 All are inclusive of return airfares, accommodation, transport and US$50 worth of chips for the casino. My group is keen to work more with promoting Vanuatu through seminars and web meetings. But if you are wanting direct action and information now, FILL IN THE DETAILS NOW and I will call you personally. 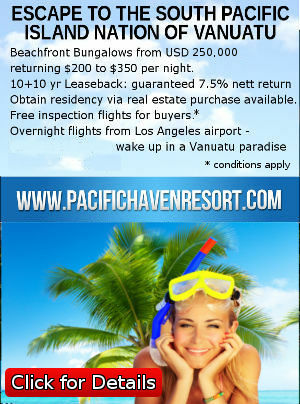 We are offering the TRIP OF A LIFETIME to VANUATU. For every businessman out there, you must be interested in protecting your hard earned assets and income, won’t you agree? We will compensate you for promoting our projects after you have decided to purchase with REFERRAL COMMISSIONS. We are 100% transparent and will divulge all commissions we paid to all clients. Now you can make an Income as well. 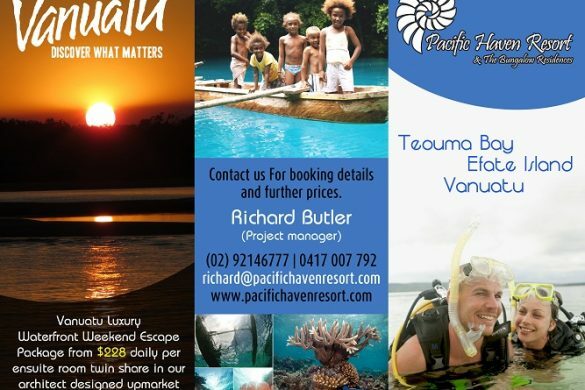 I am happy to pay AU$5,000 for land sales and AU$10,000 to AU$15,000 per Land and 1 to 3- bedroom Bungalow Sale as a advertisement referral fee in the Pacific Haven Resort project. 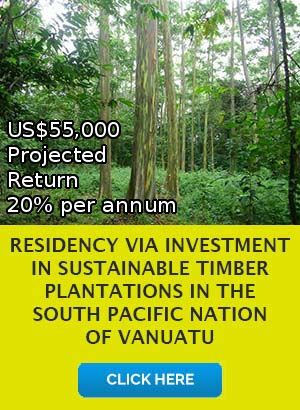 This is for your assistance in getting interested investors to our long weekend seminar in Vanuatu for investors who do buy and settle on the land and bungalow properly. This offer is only made available because I will be doing all the property selling myself, cutting out the real estate sale agents and basically giving this normal sale expense to you or your group as a income. P.S. That does not mean if you are a Real Estate Agent, you will be cut out. No wait- CONTACT ME for a super deal we have for you. I am sure you will be impressed. So let’s talk more. My Skype name is pacifichavenresort and my mobile phone number is +61 417 007 792. 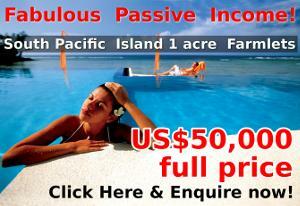 A Plan B – Freedom & a Passive Income – awaits you in this tropical island paradise, Vanuatu. CONTACT ME NOW! SEND ME YOUR CONTACT DETAILS, I WILL PERSONALLY CALL YOU ANYWHERE IN THE WORLD. 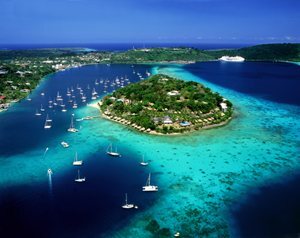 IF YOU ARE A GENUINE BUYER I WILL ARRANGE A DEVELOPMENT-COMPANY-PAID FREE INSPECTION FLIGHT WITH ACCOMMODATION FOR YOU AND YOUR SPOUSE TO THE REPUBLIC OF VANUATU (CONDITIONS DO APPLY OF COURSE).